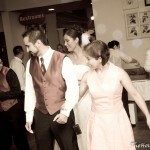 We performed for Ricky and Maria last weekend. 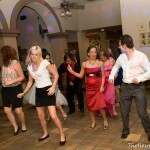 We played a variety of music from top 40 to cumbia, to bachata to tejano, to hip hop! DJ Forrest kept the party going as everyone was commenting how much fun they were having and how great the music was. 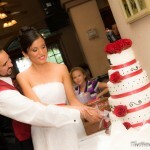 They are both teachers and both really know how to throw a fantastic party! 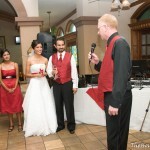 When you require the best Houston DJ for your wedding, call Xceptional DJ’s! 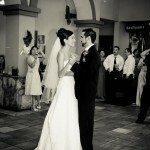 We perform for all music genres and are one of the top Houston wedding vendors in town! This is a wordpress site? wow it looks really nice, great article.